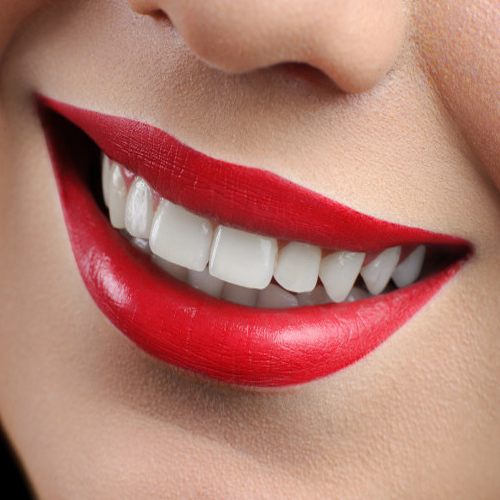 Many of us use various kinds of teeth-whitening products, which can make our smile brighter, but might also lead to tooth damage, as per the researchers from the Stockton University in the US. Researchers found that hydrogen peroxide - an active ingredient present in whitening strips - may harm the protein-rich dentin tissue, which is found under our tooth's enamel. The study focused on dentin, which makes up most of the tooth and has high levels of protein, which is mostly collagen. Researchers found out that the protein content in the dentin is transformed to smaller fragments when treated with hydrogen peroxide. In other experiments, they treated pure collagen with hydrogen peroxide and then analysed the protein using a gel electrophoresis laboratory technique that allows the protein to be visualised.